While cleaning up the forum, I found many threads have similar subjects and links. My aim in this thread, is to gather all of the disparate pieces of information from ages past and from many years of posting from the community into one single thread. 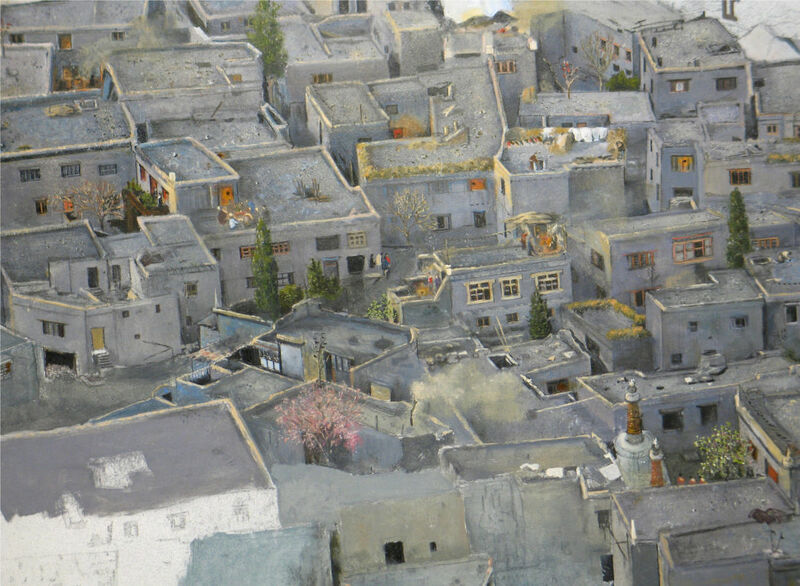 Please post here any links you may find that is inspirational to digital matte painting whether it be about history, great artists, visual effects studios, applications in movies/television/games/web mediums or tutorials and support links such as texture websites. I will then edit this original top post and add it to the collective. Below are all of the links that I have merged together for this thread thus far. Happy sharing everyone! Thanks, and please continue to post more information below as well as reporting bad links!! Really useful. Thank you so much for posting! Thanks Marcel, np! If you know any other great links, please let me know! i’m glad we are having some activity here, as well as in mattepainting.org in the last weeks. I will post some of my amateur paintings soon. However, the entire forum seems to have gotten an upgrade resulting in all the old threads disappearing. The owners still have the original content offline but unfortunately it won’t be restored anytime soon without the proper interest. 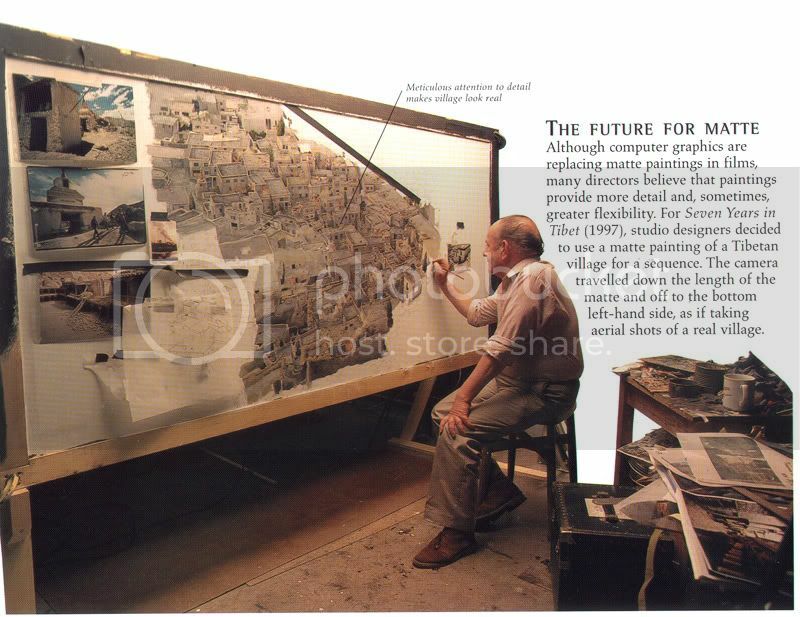 If you are keen about Matte Painting I encourage you to voice your opinion and support the request to restore the Traditional Matte Painting Tomb of Knowledge. It contains important and unique content from well respected industry professionals. The documentation and information shared was one of a kind behind the scenes data, significant for the history of Matte Painting. 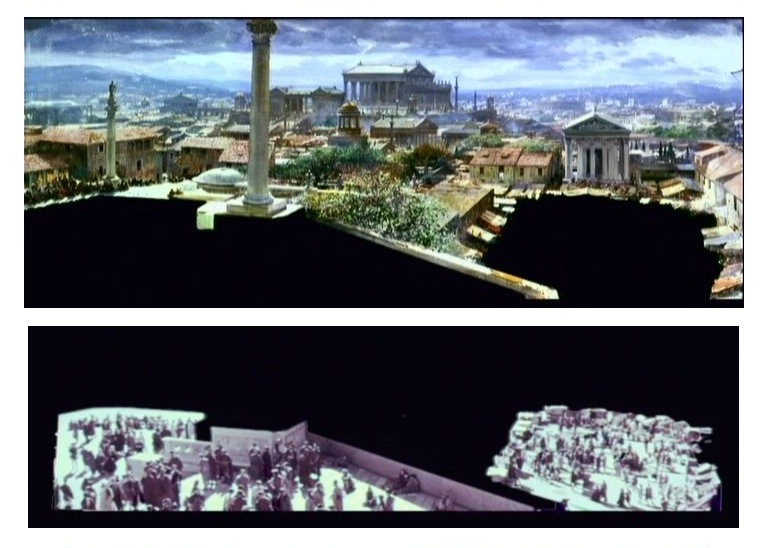 Matte Painting is the original visual effect and actually older than the movie camera itself. Losing the type of discussions this section contained would be a blow to film-making itself. The Los Angeles County Museum of Art (LACMA) is presenting an exceptional exhibit dedicated to the legendary director, Stanley Kubrick. This extensive 13,000 square foot retrospective features scripts, personal letters, set models, costumes, cameras, lenses, photographs, props and more. Included in the collection, and for the first time in public exhibition, is the spectacular Rome establishing shot matte painting by Peter Ellenshaw for the film Spartacus (1960). 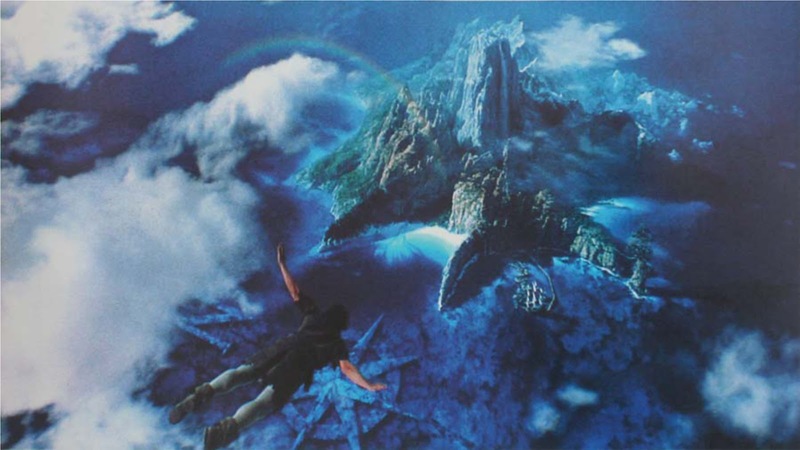 Furthermore, this doesn’t have to be limited to old movie mattes but there’s also an appreciation for today’s Translite Matte Paintings that are still being utilized by some directors on set! On some productions nowadays, the director might request real translite backdrops for a number of shots, which are physically placed behind the actors during the shoot. DMP artists paint these digitally at a high resolution with Adobe Photoshop, which then gets printed out as large boards that are used on set. Not quite the same as oil on glass but extremely fascinating in my point of view. Especially, considering today’s industry. So, I wanted to let you guys know that the spirit lives on. There are some other very successful DMPs that in my opinion display the same qualities as the old masters. That’s an awesome plethora of matte painting information Milan, thanks so much!! There’s just so much history to preserve and learn from to apply to VFX work today. I’ll be adding this to the collective today. …As well as a matte shot I worked on from After Earth. 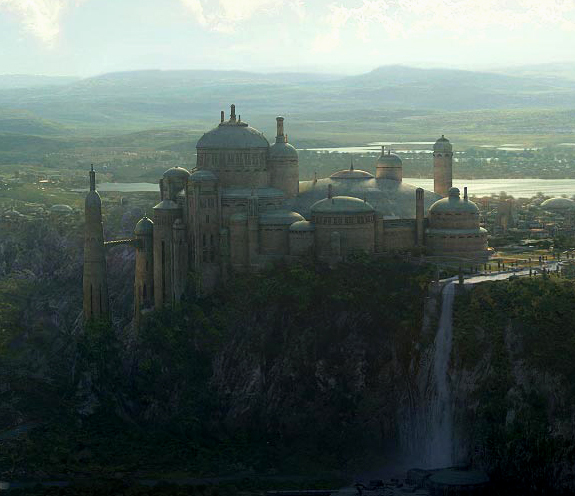 I think the MP Tome of Knowledge should be like an ongoing collection of inspiring Matte Painting work. Members of the community should post their work that they are proud of as well as any Matte Painting related stuff that inspires them. Just like Ken did for that matter. Awesome job, Ken. 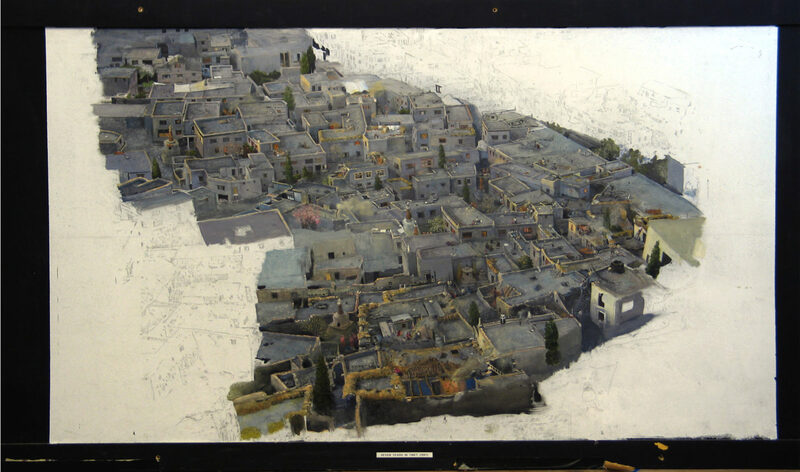 Nice Matte Painting breakdowns! Hope to see your new reel soon. That’s exactly what this thread was created for Milan Keep up the posts everyone, it will be consolidated up above So easy and fun to use! Here is a good article on Hudson River School paintings in context of Digital Painting techniques by Disney character designer Chris Oatley. Wow his website is an amazing resource, and love his work. Also that post is amazing as well as the tutorials he has. Thanks for posting! Added. It is not complete but already gives access to some great previous posts. Check it out sometime if you’re a fan of real paint; and especially Mike Pangrazio. Thanks for this David! A lot of very cool stuff in one place! Awesome! I have suggestion that also might be useful for reference/textures and that is deviantArt. With little bit of searching under photography a lot of nice images is possible to find. Also if in the keywords is included “stock” a lot of free stuff pops out or at price of author’s credit and link to his dA profile, so definitely worth checking out in my opinion. 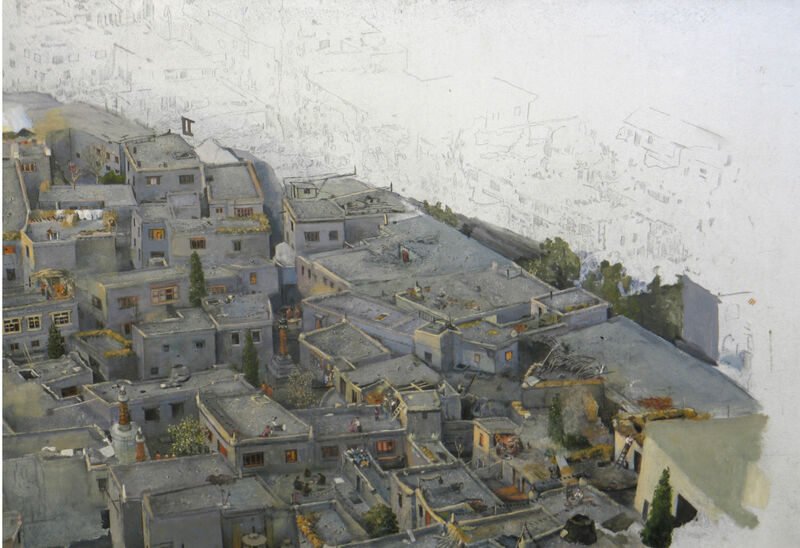 Also there is livestream channel of one of my favorite artists - Levente “Levi” Peterffy. He has there quite a bit of recorded live sessions so definitely something to check out even though it’s not exactly matte painting but those skills are still absolute necessary so…Not to mention that what he recorded there is super beautiful stuff and + for free on top of that. It shows when someone is online and painting live. The best part is that when someone is online and you like what is he/she painting there you can join in the chat and ask questions about it, discuss things between users online and the artist and all that there live. If you click on that button “Show Complete List…” you see there a LOT of streams! So far, for any beginner like myself, i highly recommend two guys there to check out and keep an eye if they are online. Cool thing about those guys is that unlike others they have microphone and they talk about art and their experience and not type in chat something short. Super interesting when you catch them online live! This might not be directly DMP stuff but still it is useful when learning painting. I know it is for me since i am also in the middle of learning DMP techniques. WHOAH Some awesome links there! Thanks for the share!